Well today is the final day of my #REDBED Challenge. 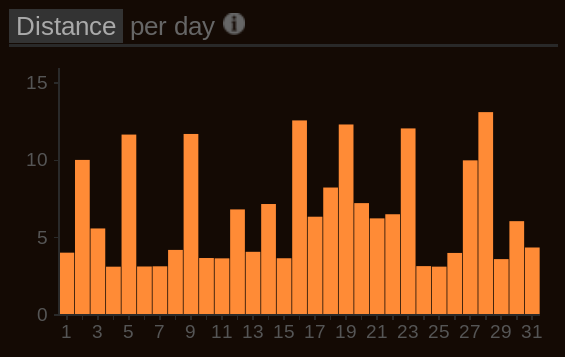 I have managed to run and blog every day for the whole of December. As I alluded in yesterday’s post, I wanted to delve into everything #REDBED and wrap-up my 2017 challenge. At some point during the challenge I did promise/threaten that there would be info-graphics galore at some stage. 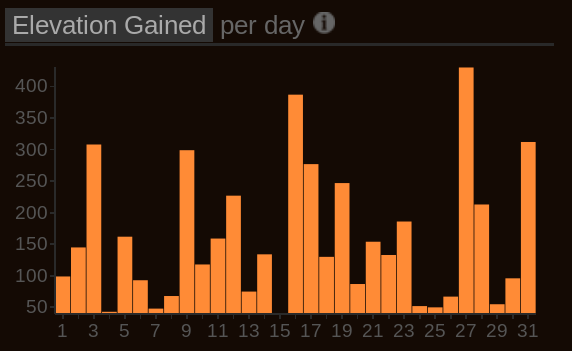 So that aspect was met; in fact it was only on 5 days where I ran this minimum amount. Most days I went further. So the big cliff-hanger question from yesterday was ‘did I manage the 105 miles during #REDBED to reach the 1000 miles for 2017? 105 miles. And then some more! 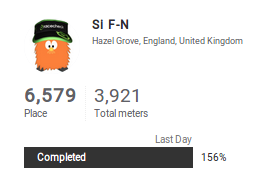 And whilst one part of me wants to go and find a 79m hill to run up to round off that total, I’m pretty pleased with that. 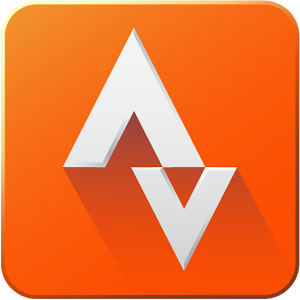 I use Smashrun as my main analytical tool for my running. I’ve been with them for nearly 4 years and find the website suits my needs really well. The support from the Smashrun team is superb too. There’s a free version and a pro (paid) version with more functions. It integrates with Garmin Connect really well and, well, it just works as it should! 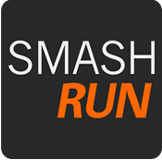 If you fancy trying Smashrun out, use my invite (here) to get set up for free. I wanted to finish 2017 and #REDBED with a race. 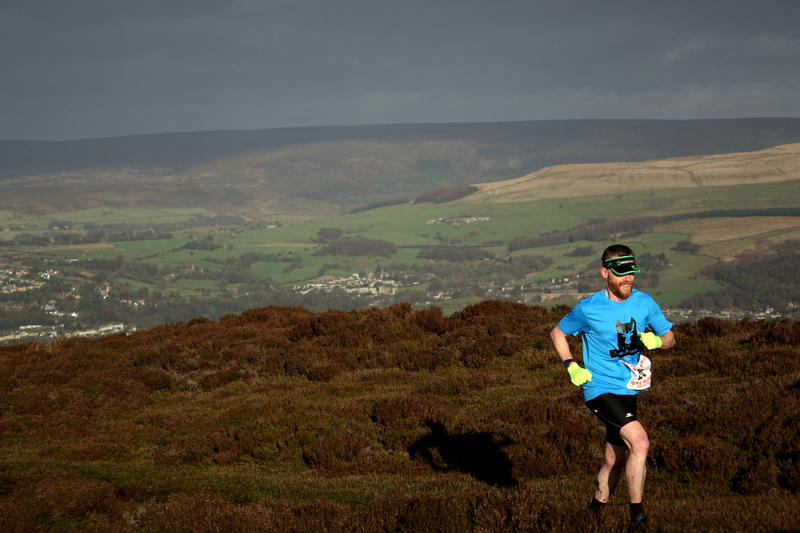 So today I headed over to Glossop and took part in the Wormstones Fell Race. My original plan would have been to do the more local race at Bowstones. That sold out very quickly, but someone mentioned that Wormstones had been rearranged from the summer to ‘clash’ with Bowstones and pick up a few of those who missed out from the latter. 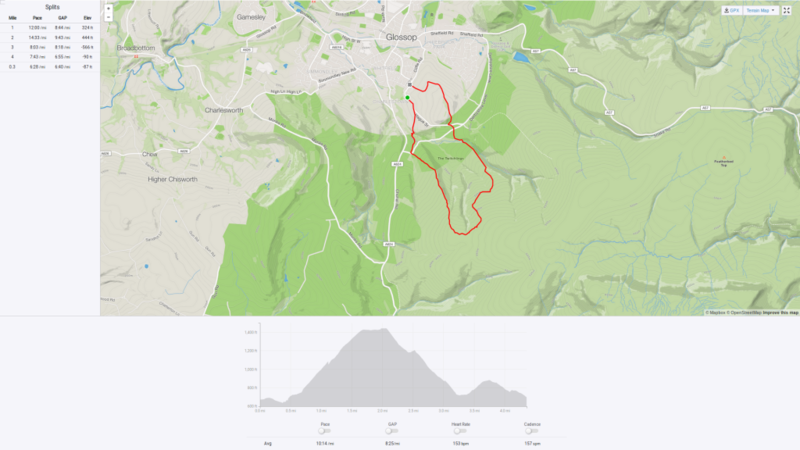 Aside from that, I’ve done Bowstones before and can run the route any time as it’s so local to me. 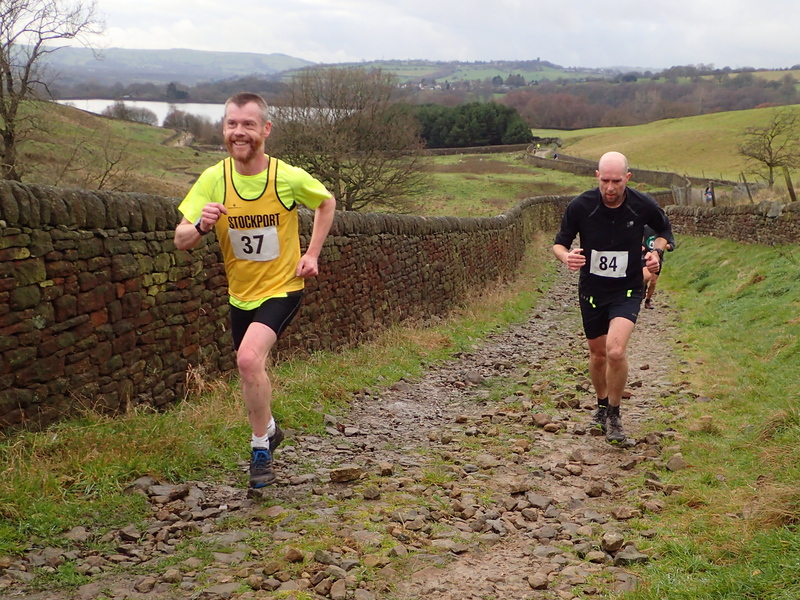 Wormstones was another step up in difficulty compared to my previous fell races. As usual there was a big climb, but it was actually the crossing of the high moorland that was the tricky bit. The moorland heathers swamped into the tracks which were soft under foot. Sometime’s you got a little splashed with muddy water. On one occasion I was up to my knee in the mud-puddled track! I did only face-plant the ground on one occasion. And there wasn’t a photographer there so maybe it didn’t happen…..! I’ve felt pretty good with my running throughout December. Which, after the summer’s injury woes, is a positive sign. I learned from doing the accidental #RED November that I needed to mix up my running through the challenge, otherwise I’d go stir crazy. There’s one thing running 205 miles in a month, but if it’s the same 3.1 mile pavement loop on repeat it’s never going to be a positive experience. To be honest I ran more on tarmac than I would have otherwise planned. It was essentially down to convenience or lack of available time on work days. Funnily enough, none of these runs made it into my highlights! That said, it was pretty special to notch up 200 miles in December 2017 during my run yesterday. As a secondary challenge within the whole #REDBED thing, #RU2C provided an additional focus. Whilst many people undertook the challenge had specific goals in mind, for me, it was just a matter of seeing how it went. I was anticipating covering about 200km during the 25 days of #RU2C, so when I ended up on target for 250km it was a pleasant surprise. They’re running the same event next December, so if you’re interested in getting involved (and getting a medal for your efforts), head over to their website for details. My first fell race during #REDBED and only the third one I’d run to that point. A mixture of trail and fell terrain and it was a really enjoyable race. I think I enjoyed it even more because I didn’t feel like I was trying to prove anything. One of our Saturday LSR efforts whilst the weather was still icy. We explored various trails around Lyme Park which I’m less familiar with. As I’m usually the person leading runs at Lyme it is a pleasant change to see where other people know. The scenery you were looking for is white! 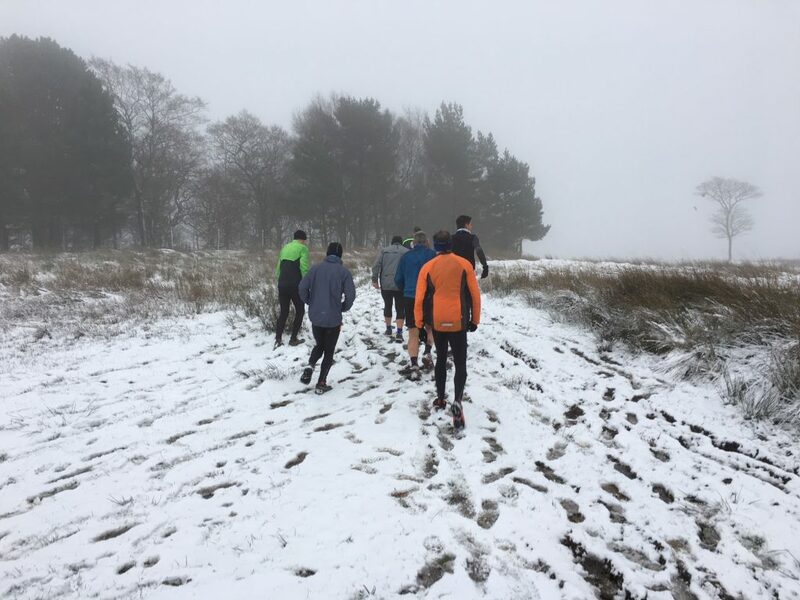 The Saturday crew were out on a Wednesday evening run in the hills above Marple. A stunningly clear night, great company and interesting route made it a highlight. The perfect end to an interesting Challenge. Tough route but fabulous all the same. 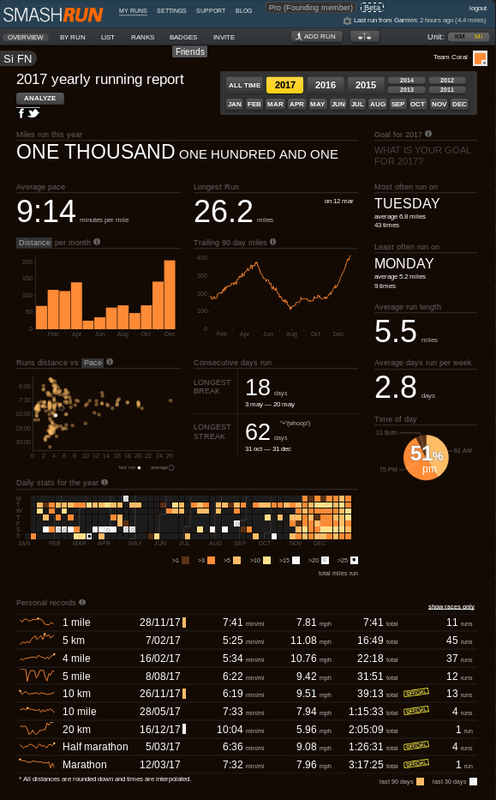 So that was my 2017 in running. 1101 miles run in total, a new year record for me too. My Marathon and 10k new PBs are listed although these figures are computer-interpolated. i.e. the GPS isn’t exact on the distance so Smashrun adjusted the result accordingly. Of course, both routes were officially measured and therefore the figures in my running records are the accurate (and published) ones. I haven’t given next year’s plan a huge amount of thought. It is my intention to move across to racing predominantly off-road. That said, I do have 5 road half-marathons booked in, so it’s not a complete switch, not yet anyway. I have one trail ultra marathon booked and another lined up, but I’m seeing these as more mini-adventures than races. 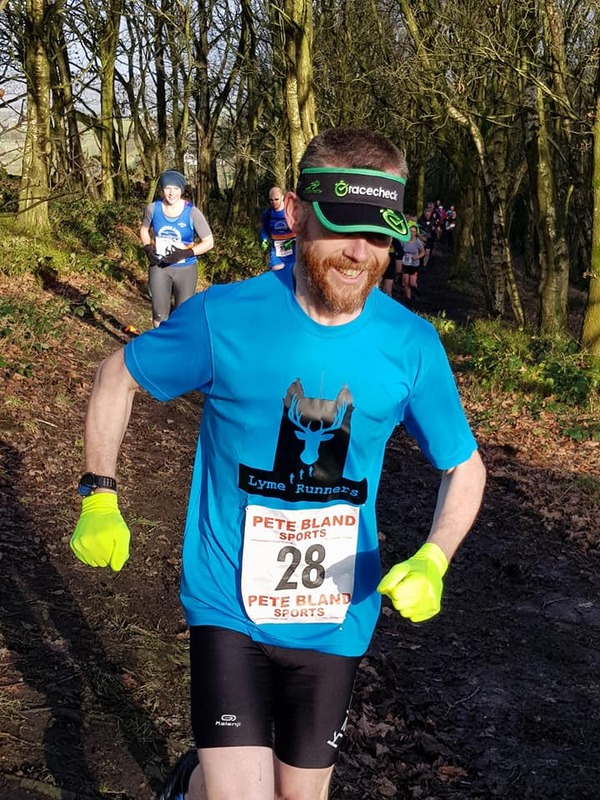 Of course I have my club Lyme Runners gradually building momentum and I’ll be supporting them to help it continue to grow. 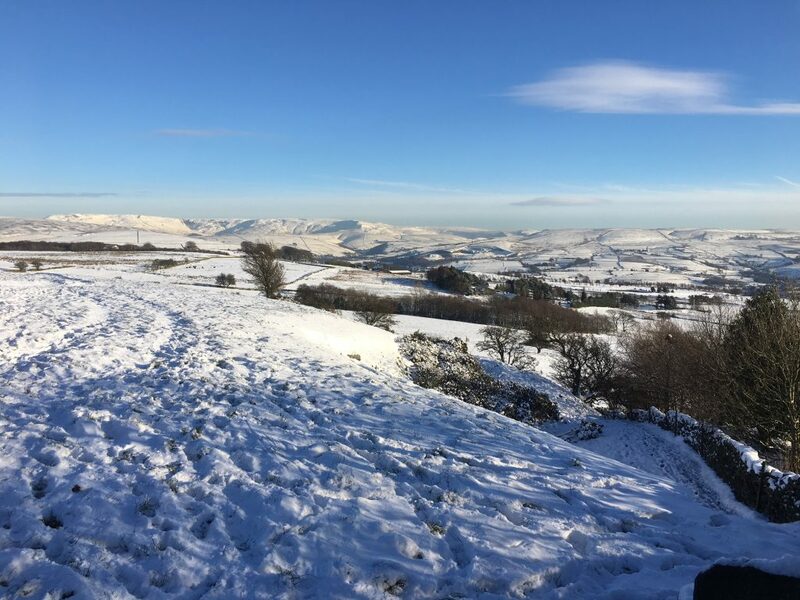 I also want to investigate how to take my coaching forward having completed my fell running coaching qualification last month. Yes, the blog will continue. Although not every day. This has been a great exercise in focusing the mind on publishing something with a deadline in mind. Normally I’ve just written articles as and when, but I’ve found over the last couple of years it’s been so sporadic I was struggling to publish anything at all. I’m happier with some of the #REDBED articles compared to others. But I’m happy to have been able to put something together daily throughout December. I hope they have been enjoyable enough to read! Be the first to comment on "Challenge wrap-up! The final day #REDBED Day 31"